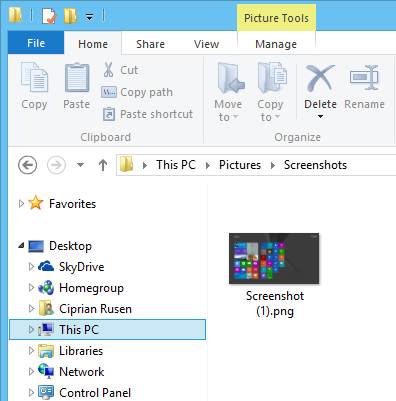 Ever wondered on how you can take screenshots of your Windows PC but yet no clue? This post shows how you can quickly take screenshots of your PC screen Using Windows Built-in Tools. If you want to take a screenshot of the whole screen, press Windows + PrtScn on your keyboard. 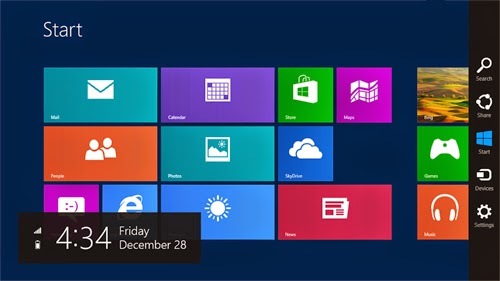 Windows 8 and Windows 8.1 will store the screenshot in the Pictures library, under Screenshots. Screenshots can be found by using the Pictures app, by going to Pictures- > Screenshots. 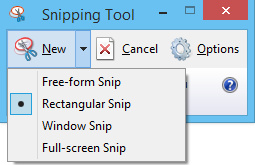 This is one of the foremost Windows Built in desktop application for taking screenshots. It can create all kinds of screenshots and perform some light editing.